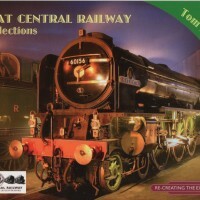 View Cart “Great Central Railway – Matt Allen” has been added to your cart. 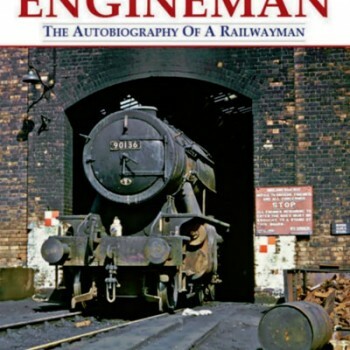 When John Wooley started work as an engine cleaner at Toton on October 25 1954, it was still host to 20 of the famous and massive Bayer-Garatt 2-6-0+0-6-2 articulated locomotives. 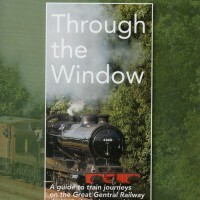 In this autobiography he describes firing them on the Midland Main Line. 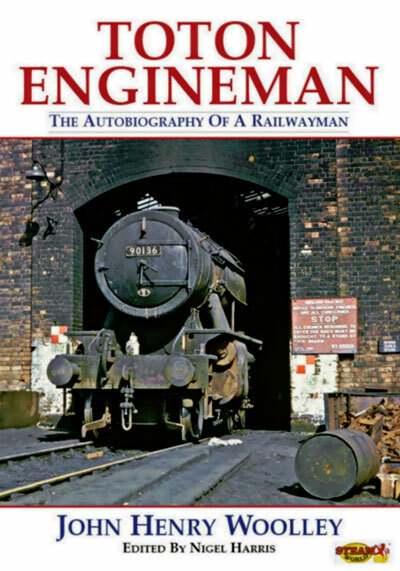 Be the first to review “Toton Engineman – The Autobiography of a Railwayman” Click here to cancel reply.